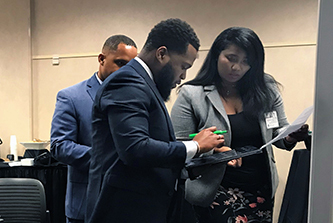 For the third consecutive year, the Carl Vinson Institute of Government provided the concluding course for local government leaders enrolled in in the National Forum of Black Public Administrators' prestigious Executive Leadership Institute. 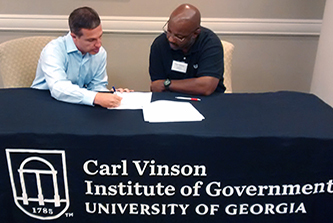 The GOV360® assessment tool for government managers is being incorporated into certified public manager programs in Virginia and Kansas. 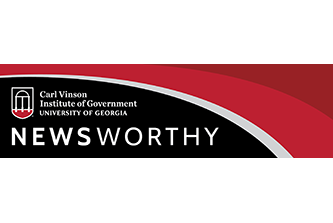 It is already part of the Georgia CPM curriculum that the Institute of Government administers.